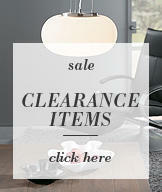 All Season Duck Feather & Down Single Duvet 15 Tog From Litecraft. This single All Season Duck Feather & Down Duvet has been generously filled with a mix of duck feather and duck down, soft and insulating, it’s perfect for those cold winter nights. 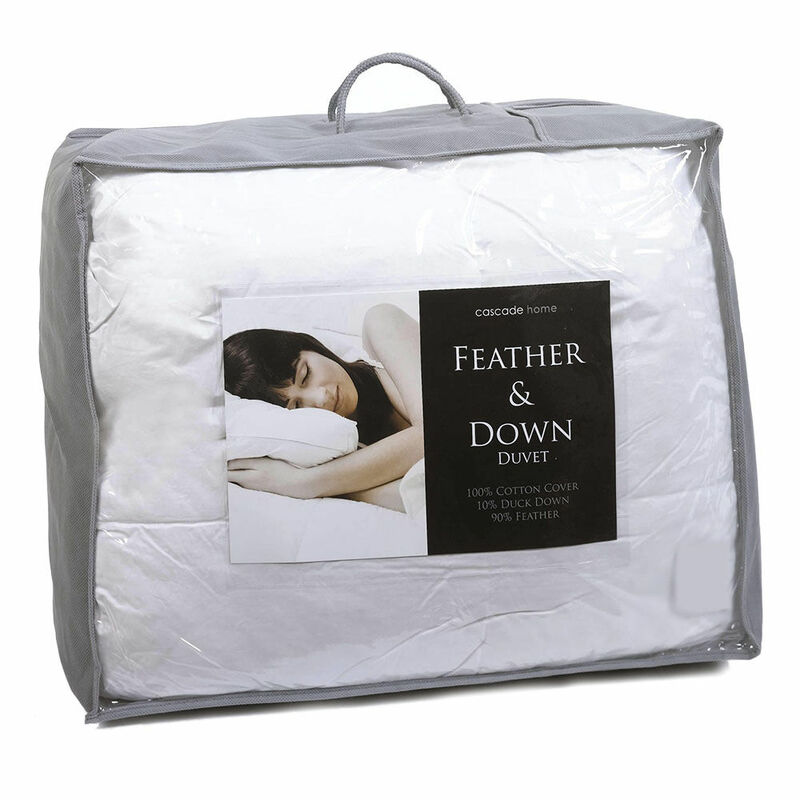 This Duck Feather & Down Duvet is finished in 100% cotton percale cover.